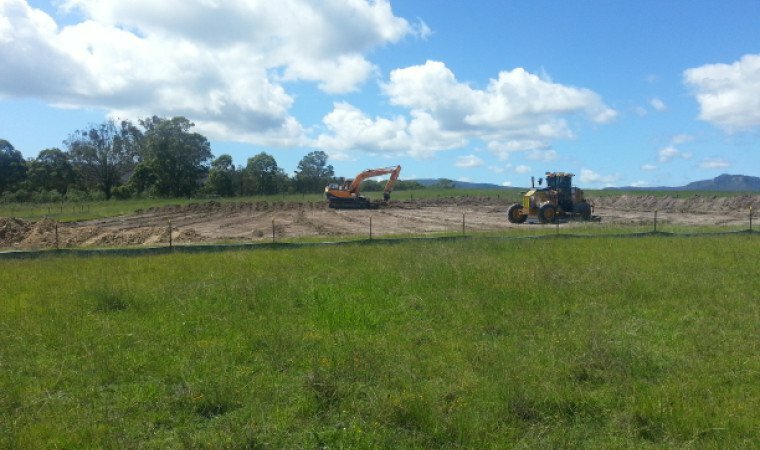 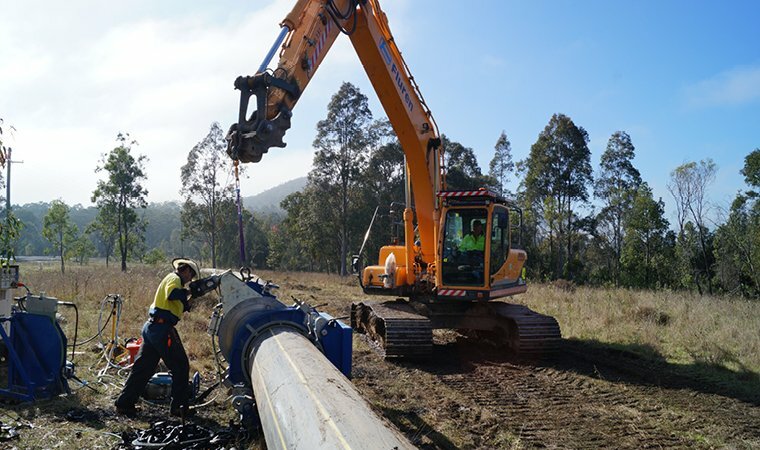 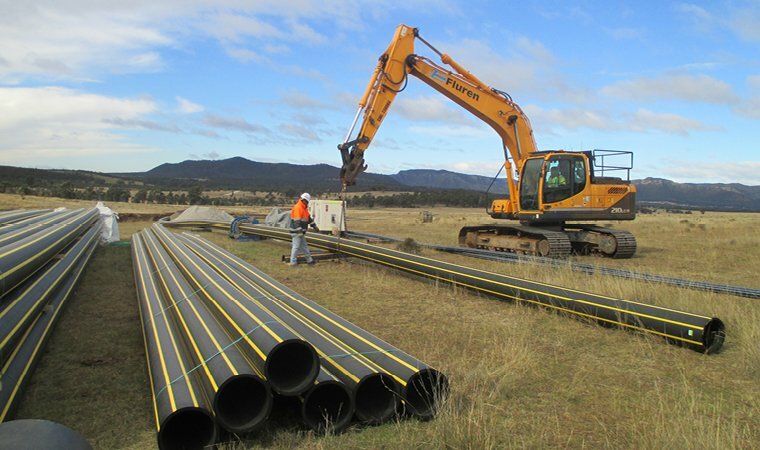 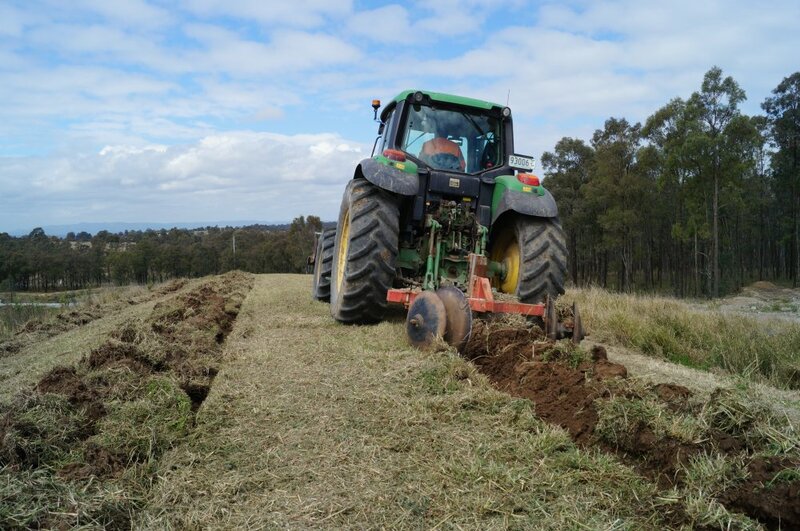 Description: Provided earthmoving plant on a number of civil road construction and bridge building projects stretching from the south coast of NSW to the Hunter Valley and Newcastle area. 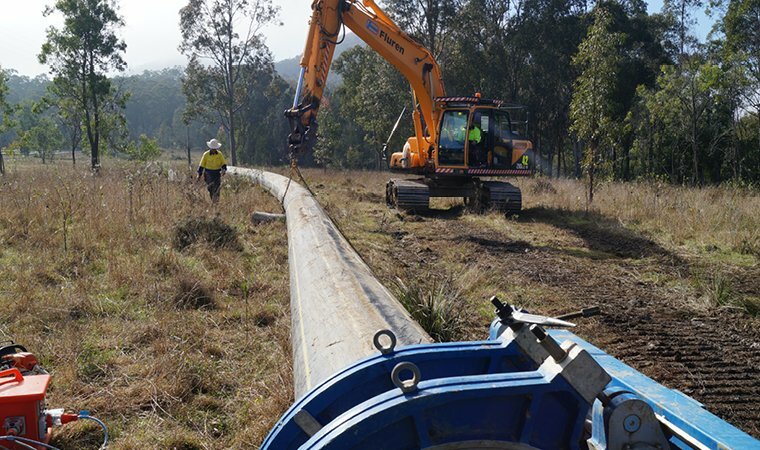 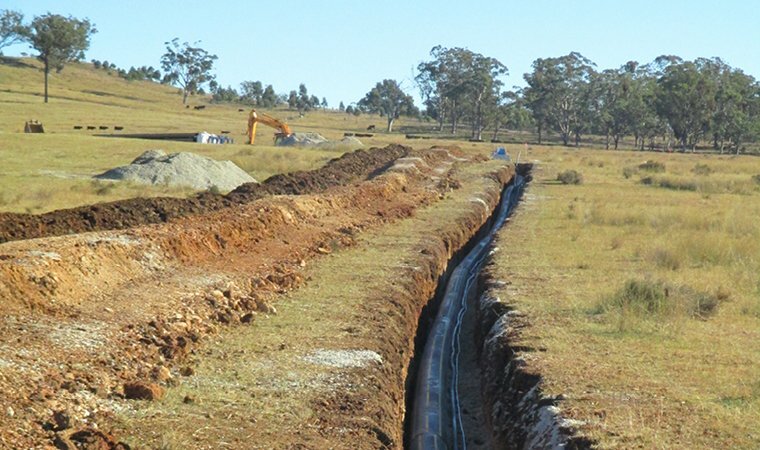 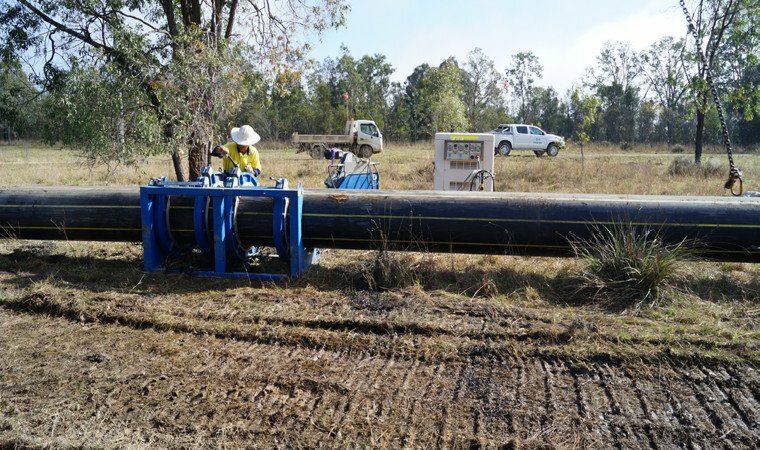 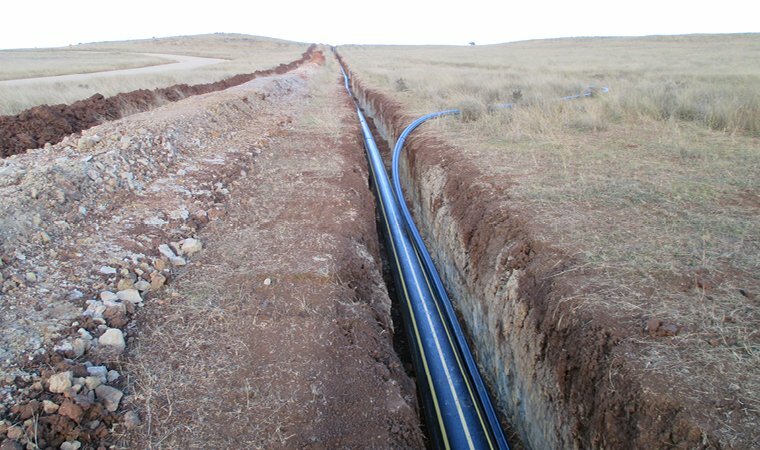 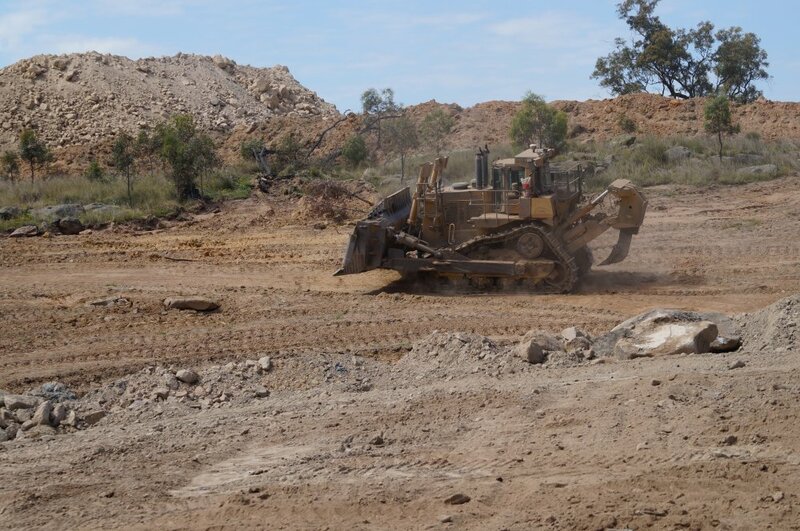 Equipment provided consists of backhoes, various sized excavators, watercarts, bogie tippers and labour hire. 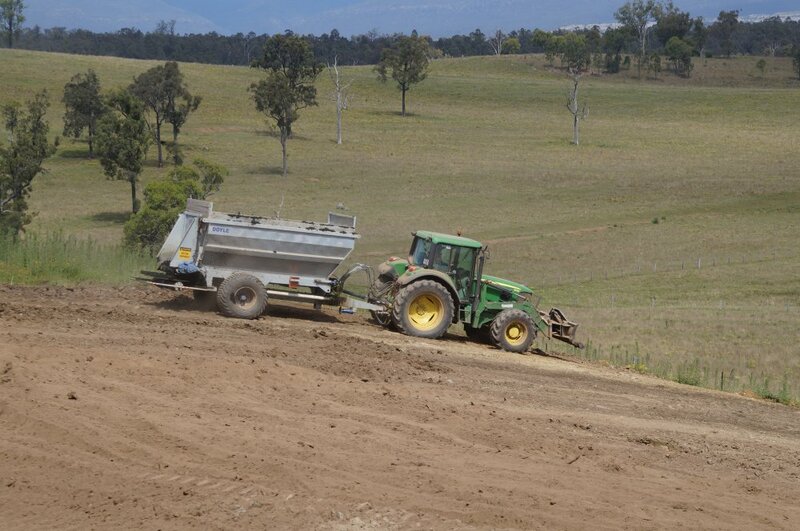 Open-Cut Mine Rehabilitation consisting of spreading of bio solids, gypsum and fertiliser, seed re-contouring and shaping of overburden batters, installation of sediment and run off drains, installation of rock drop structures, spreading of top soil, ground preparation, rock raking, ripping and soil turning. 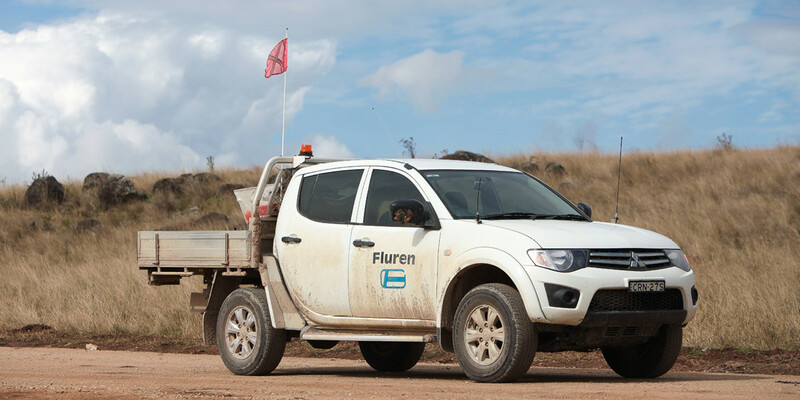 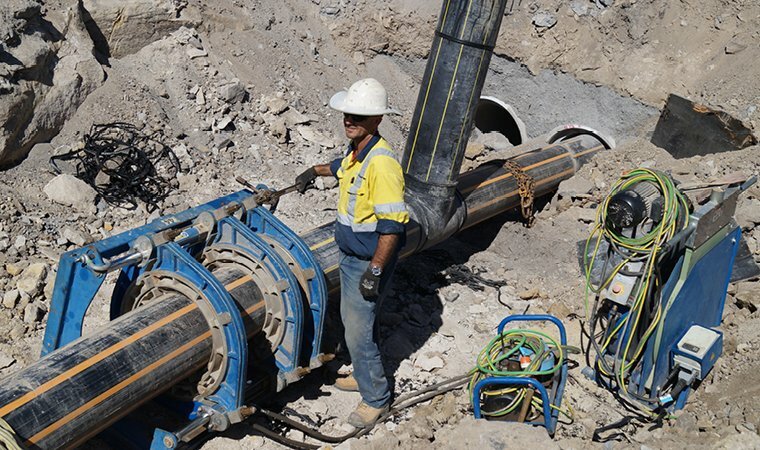 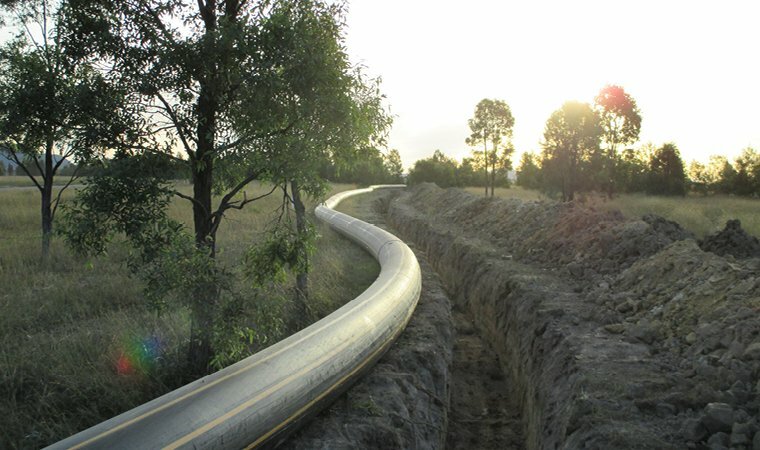 Over a long period of time Fluren has provided varied services to these mine sites consisting of handling of reject material, loading and cartage of coal, small to large scale earthwork projects, continual maintenance and upgrade of haul roads and rail loop, building projects, concreting and land management. 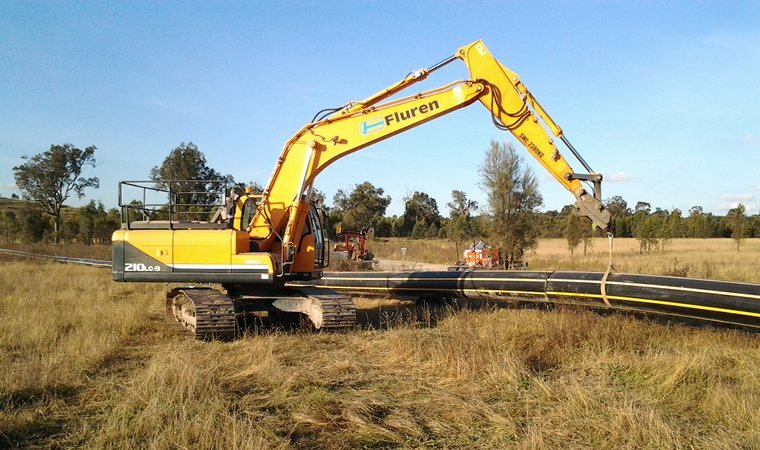 Fluren has delivered many varied projects since beginning working with Stockland. 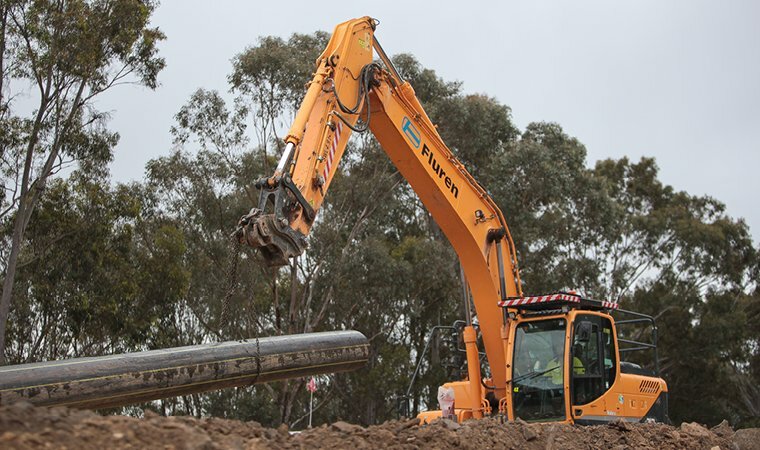 Over this period of time Fluren has been involved in civil projects, land clearing and slashing, asset protection zone installation and maintenance, pool and amenities cleaning and management, concreting and building maintenance, fire trail upgrades and maintenance, security gates and fencing installation. 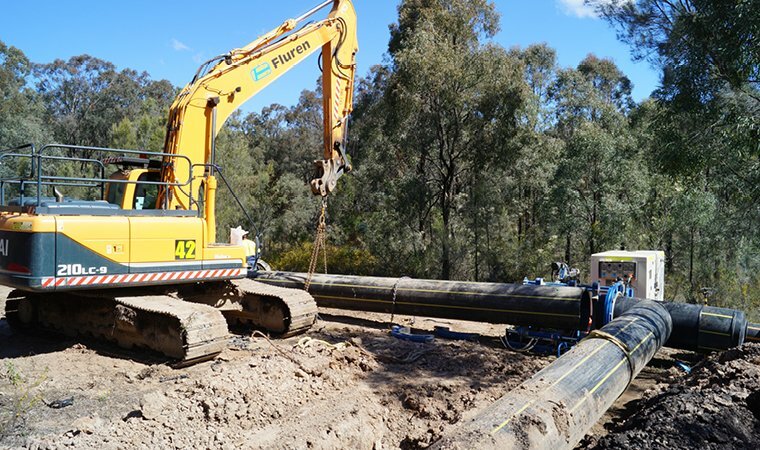 Fluren has been involved in civil projects, land clearing and slashing, asset protection zone installation and maintenance, pool and amenities cleaning and management, concreting and building maintenance, fire trail upgrades and maintenance, security gates and fencing installation.